How to use taxi apps in China? How frustrating it is to see a free taxi passing by when you are need to ride to go back to your home after a long day at work or after a nice evening in a remote hutong, even more when you need to meet a customer in its office, isn’t it? … even more when they stop next to you to offer a ride to the person standing next to you, holding proudly his smart phone, so the driver can recognize which ride he accepted! The 2 main taxi apps in China are Kuaidi Dache and Didi Dache. The market is totally dominated as they hold for more than 95% of the taxi apps market in China. According to Reuters, Kuaidi Dache and Didi Dache would merge to create one of world largest’s taxi app. Further news will be announced after 2015 Chinese New Year holiday. They may keep two brands operating independently. The next player is Baidu, who has partnership with Uber, as announced last December 2014. The taxi app is integrated into Baidu maps, which makes it quite convenient for use by Expats (especially those who can’t read Chinese characters). How to use Didi Dache (嘀嘀打车)? Step 1: download the app (Beijing Xiaoju Technology Co.,Ltd) and launch it. Accept that the app locates your phone at any time. Step 2: the app will open a map with your location and all taxis around. You can’t use it yet, as you need to create your account: click on the people icon at the top left part of the screen. A new page appears. You can two fields. In the top one, enter your mobile phone number, then click on the orange button located at the right side of the field. You will receive a text message with 4 digits code: enter this code in the field right below and finally press the button “开始” at the bottom. Your account is now activated. Step 3: Confirm your location. First you need to make sure your location is accurate. Your location is indicated by a blue circle on the map and the address is written in the rectangle above the blue circle (我在… I am …. ).If you press on the rectangle, it will bring you to a new page with possible addresses around your location to allow you to correct your location. If you don’t read Chinese, you can at least check the accuracy of the street number! Step 4: Call a taxi. You need to say where you need to go using the speaker button (speaker icon at the bottom of the screen), you will then have to confirm your message before sending it to the taxi drivers around you. If you don’t speak Chinese but you know the address in Chinese you can also enter the address: press on the rectangle, this will take you to a new page where your can select your recent locations or enter manually a new address, then validate. You can also book a taxi for later (button at the right bottom). At this step, you can decide if you want to give a tip (¥ field) to the driver (not mandatory). Step 6: Double check if the plate number matches with the message you received on your phone and take the taxi. You can pay using the App but most of people pay in cash. Do not forget to add the tip, if you promised any! Step 7: This step is optional. You can give a rate for the service of the taxi driver, just touch the stars to colour them: if you have fully satisfied, make sure the stars are fully coloured! 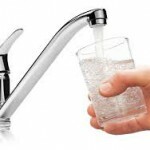 How to use Kuaidi Dache (快的打车)? Step 1: Launch the Kuaidi Dache app on your smart phone, your position will be automatically loaded. You can also type in your location into the “your current location” (您的位置) field at the bottom of the screen. 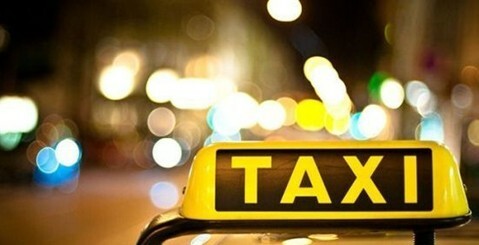 The app will indicate the location of all the taxis within 2 km around you. Step 2: Tap the 继续 button located at the bottom right to continue to the next step. The first field contains your departure location, you need to type in your destination address in the field right below. Once filled, select “book immediately” (现在用车) / right button or “book taxi in advance” (预约用车) / left button. The next steps for both choices are quite similar, and we will only give the steps for immediate booking. Confirm your choice by tapping the green button “Hail A Taxi” (开始打车) at the bottom. Your ride information will be shared to all taxi drivers’ using Kuaidi Dache around you. Step 3: Within 1 minute (usually), you will have a taxi accepting the ride. The taxi driver may call your mobile to double check your location. If you want to share additional information, you can leave a voice message using the button with a speaker icon (按住说话) at the bottom of the screen. 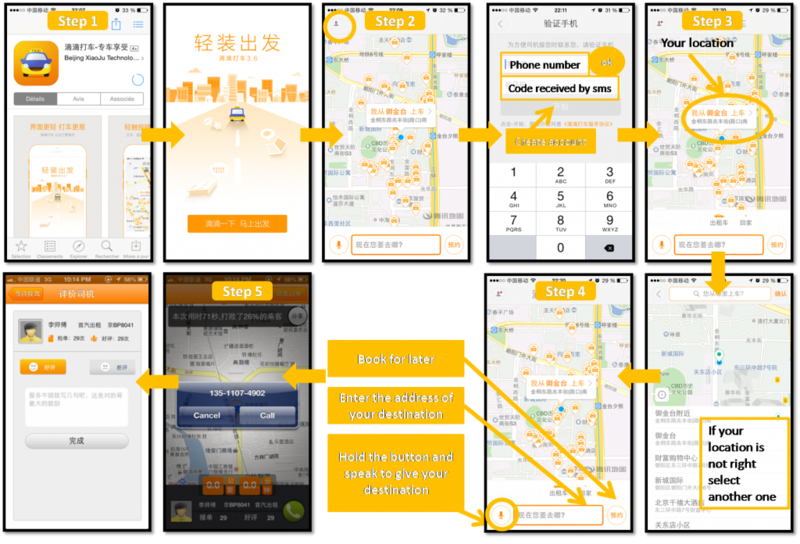 Step 4: Upon arrival to your destination, you can rate the driver’s service and pay for the ride using your Alipay account appearing in the orange box. The driver will see the payment information on his Kuaidi Dache account. Alipay is offering a RMB13 rebate for each taxi ride you pay through its payment interface: as a result, if your ride is less than RMB13, you will get a “free ride”. 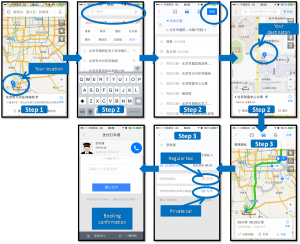 How to call a taxi using Baidu Maps taxi booking integrated application? Step 1: Launch Baidu maps. If not yet done, create your account by entering your phone number and security code. Check if your location is accurate. If not, move the cursor. Enter your location by writing the address in the field at the top of the screen. You can also paste an address you received in Chinese characters. Select your destination by pointing it out on the map. Baidu maps will ask you to confirm your accurate destination (if many options you will see bullets with numbers on your screen). Select your choice. Step 3: Call a taxi or a private car. Baidu Maps offers these 2 options and it will expand with the recent partnership with UBER. You can either call a ride with a regular taxi or a private car. With the private car, it will be slightly more expensive. Click on the car icon and select the orange field if you would like to call a regular taxi or the blue field if you want to call a private car. Step 4: The app will contact all cars around you for 180 seconds. A driver should pick up your request: you will receive a text message confirming the plate number of the car (full number for taxi, hidden number for private car) and the mobile phone number of the driver. Step 5: the driver may call you to confirm your exact location. Get the ride, pay the fee at the end of the ride, like usual. 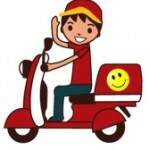 You may receive a text message at the end of the ride to score the quality of the service. When ridding a private car, the driver will notify the end of the ride on his phone. Both of you will receive a text message to confirm the amount to pay.